Happy December 1st! 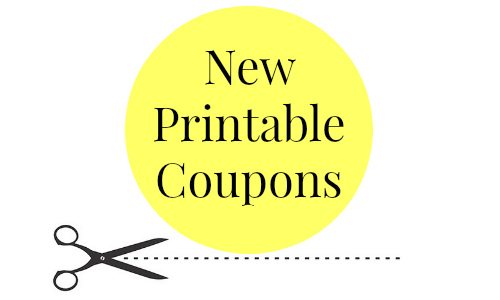 Here are all of the new printable coupons today. Save on Charmin, Gerber, L’Oreal, Pillsbury and more.